At Harding Forklift Services Ltd., our material handling expertise shines across British Columbia. We bring the latest equipment to customers working in distribution centers, warehouses, grocery retailers, and cold storage spaces. 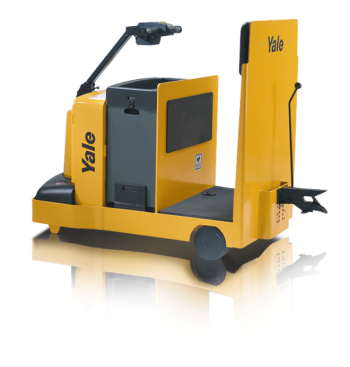 With a new forklift from Yale, you'll be able to move larger loads for longer distances and improve the productivity of your operation. 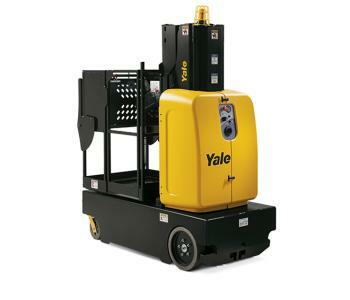 If your job involves hard-to-reach spaces, a new Yale AERO aerial work platform will help you go higher, safely. 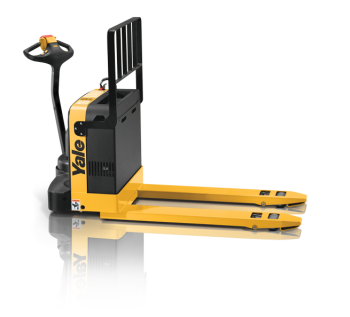 Browse our selection of new forklifts for sale below. 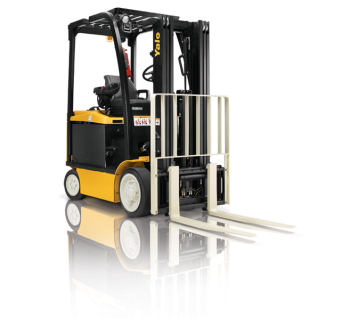 When you partner with Harding Forklift, our material handling experts will help you find the right equipment for your needs. Our highly-trained technicians are available to answer any questions you have, while also providing routine forklift service and repairs as needed. 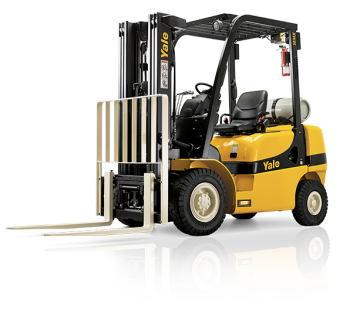 If you're not ready to commit to a new lift truck or aerial platform, we also carry a large selection of used forklifts and more. No matter your needs, we'll help you overcome any obstacle. 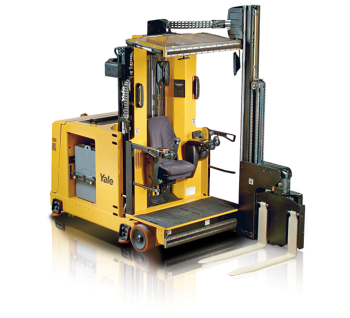 Here at Harding Forklift, we take pride in offering efficient material handling solutions to our customers. Contact us today to see what we can do for you.